g.HIamp-RESEARCH is intended to be used for research applications only. It is not intended to be used as a medical device nor for diagnosis, treatment of disease or other medical applications. The features of the device are freely accessible and configurable. g.HIamp-RESEARCH is a 256 channel biosignal amplifier for non-invasive measurements of brain functions for research purpose only. 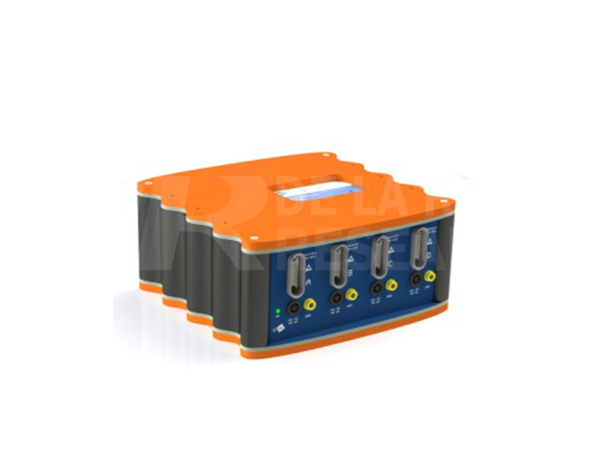 The amplifier, which is colored in orange, has 256 ADC converters with 24 Bit inside for perfect signal resolution and has a wide input sensitivity to measure EEG, ECG, EMG, EOG without any saturation. External sensors can also be connected. All channels are DC coupled. Internally, signal processing is performed with the fastest floating point DSP and a sophisticated Linux Kernel. The amplifier relies on a very high oversampling to reduce the noise as much as possible by averaging samples. 256 channels can be analyzed in real-time with the g.tec Highspeed Processing for Simulink toolbox. This leads to faster and more accurate control of brain-computer interface systems. The system is equipped with 16 digital trigger channels and a HOLD input for artifact suppression. 80 and 144 channel systems can also be upgraded later on. Each block of 64 channels is connected via a multi-pole safety connector to the electrode interface box. A big advantage is that g.HIamp-RESEARCH can be used with passive or active electrodes. g.Nautilus is g.tec’s new wireless biosignal acquisition system. Its design is completely different from all other devices and it sets a new standard of usability. The tiny and lightweight device is attached to the EEG cap to avoid cable movements and to allow completely free movements. 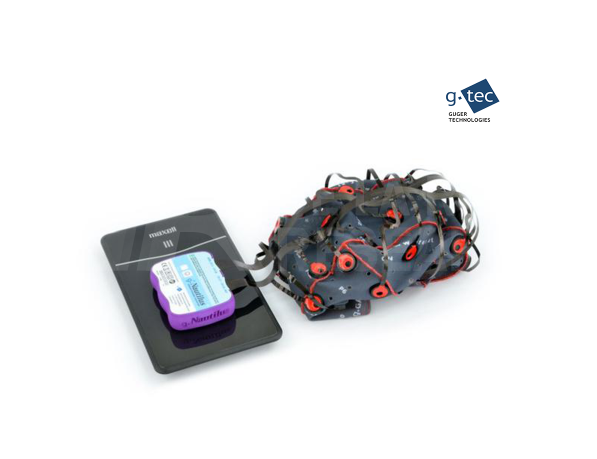 In combination with g.tec’s active electrode technology, you will get top quality EEG recordings from 64/32/16/8 channels within few minutes. DRY, WET & MULTI-PURPOSE VERSIONS: g.tec offers a flex-print solution with prefixed positions for faster montage and to avoid errors, and devices with flexible cables to configure the electrode positions as you wish. A dry electrode version based on the worldwide proven g.SAHARA electrodes is available with 8/16/32/64 channels. The g.Nautilus multi-purpose version allows you to acquire both EEG and other biosignals simultaneously. G.NAUTILUS FOR CLINICAL/MEDICAL USE: In addition to the research version of g.Nautilus, we also have CE certified medical device g.Nautilus-PRO available. g.Nautilus-PRO is a CE certified wireless biosignal acquisition system and medical device. Its design is completely different from all other devices and it sets a new standard of usability. The tiny and lightweight device is attached to the EEG cap to avoid cable movements and to allow completely free movements. 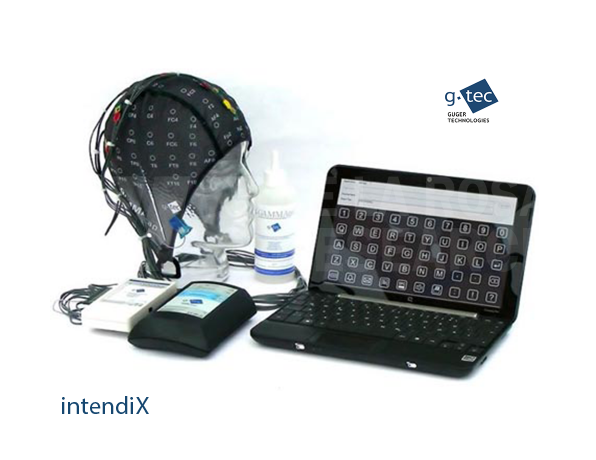 In combination with g.tec’s active electrode technology, you will get top quality EEG recordings from 32 channels within few minutes. A dry electrode version based on the worldwide proven g.SAHARA electrodes is also available. DRY & GEL-BASED VERSIONS: The certified medical device is available as a flex-print solution with 8/16/32 prefixed dry or wet electrode positions for faster montage and to avoid errors. The dry electrode version is based on the worldwide proven g.SAHARA technology and the gel-based electrode version comes with g.LADYbird electrodes. 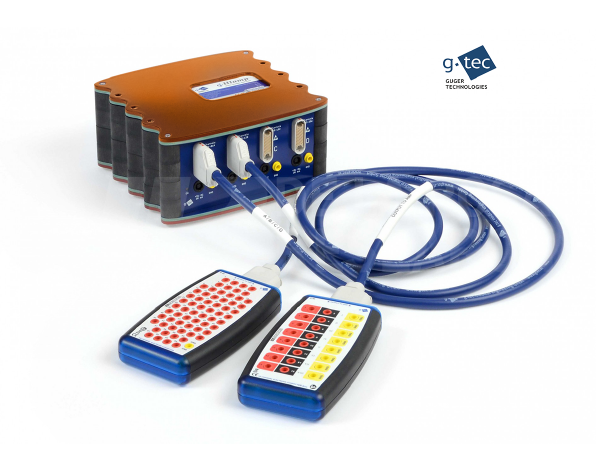 g.tec provides complete MATLAB-based research and development systems, including all hard- and software components needed for data acquisition, real-time and off-line data analysis, data classification and providing neurofeedback. A BCI system can be built with g.MOBIlab+, g.USBamp, g.HIamp or g.Nautilus. g.MOBIlab+ is available with up to 8 EEG channels with wireless signal transmission and is portable. g.USBamp is available for 16-64 EEG channels and transmits the data over USB to the PC or notebook. g.HIamp acquires 64 - 256 channels over USB. 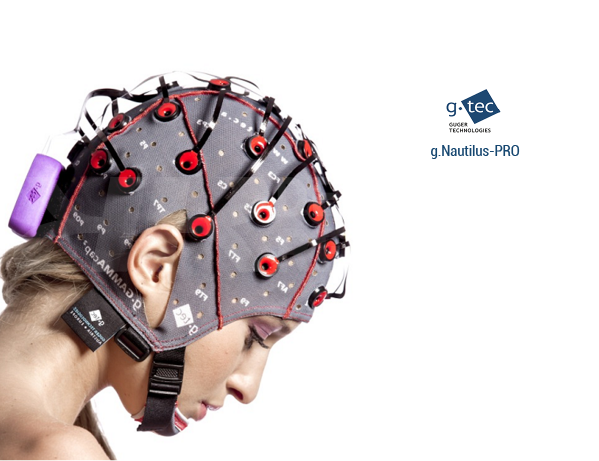 g.Nautilus wireless EEG is available with 8 - 64 channels. With the software package High-Speed Online Processing under SIMULINK, you can read the biosignal data directly into SIMULINK. 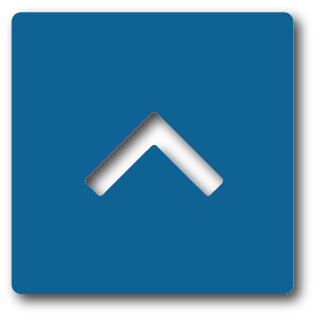 SIMULINK blocks are used to visualize and store the data. The parameter extraction and classification can be performed with standard SIMULINK blocks, the g.RTanalyze library or self-written S-functions. 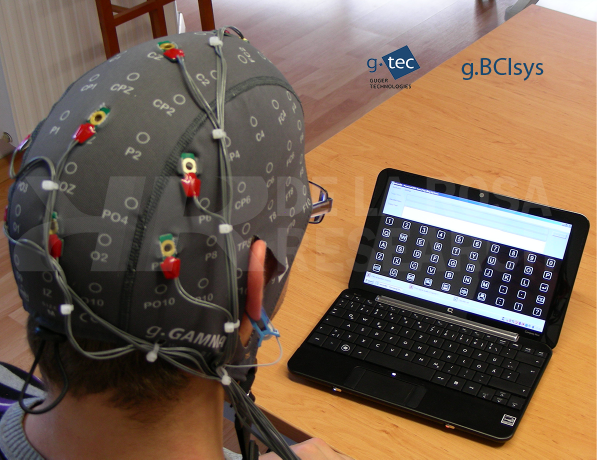 After the EEG data acquisition, the data can be analyzed with g.BSanalyze, the EEG and classification toolbox. With ready-to-use BCI sample applications, you can develop state-of-the-art BCI experiments within a few hours. 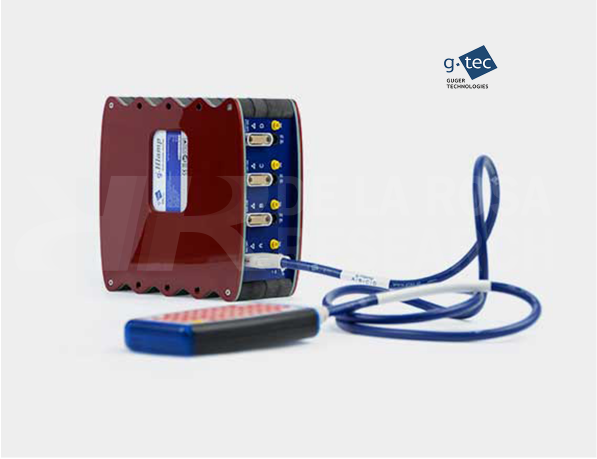 g.tec started to develop BCI systems more than 15 years ago. Therefore, all important BCI functions are included in the package and can easily be used and modified. 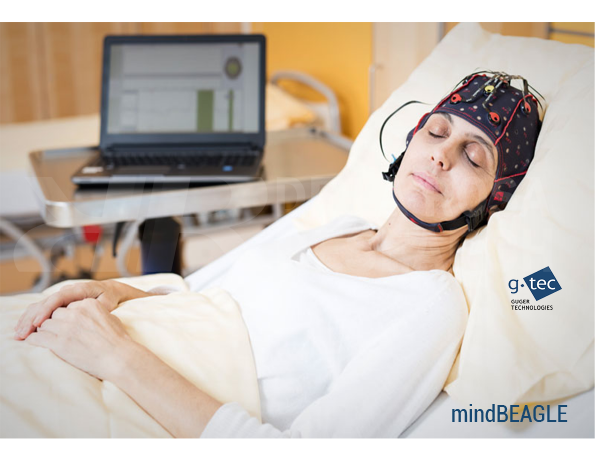 The mindBEAGLE® system consists of a portable medical grade biosignal amplifier, an EEG cap with active electrodes, a standard laptop computer with the mindBEAGLE® software, in-ear phones for auditory stimulation and vibro-tactile stimulators to be attached to the patient’s body. Over 40% of patients diagnosed as vegetative are reclassified as (at least) minimally conscious when assessed by expert teams. 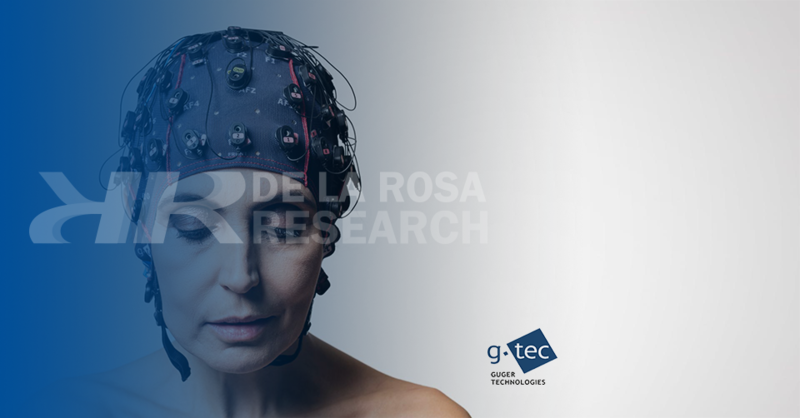 g.tec now introduces a new tool called mindBEAGLE ® that uses BCI (Brain-Computer Interface) technology for quick and easy assessment of DOC patients and even provides basic communication with some of them. A BCI detects changes in brain activity induced by the user’s mental activity. The EEG (Electroencephalogram) is used to measure brain signals, which are automatically analysed and classified on a standard laptop. Brain’s electrical activity may provide the only direct path to a patient’s mental state assessment. • Groundbreaking technology for brain mapping. • Opening doors for patients with disorders of consciousness. 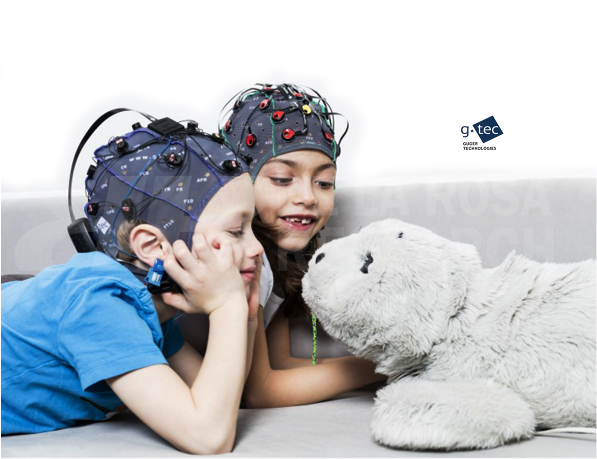 •The first EEG based Brain-Computer Interface (BCI, P300) for patients' everyday use. 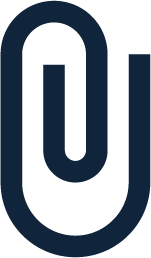 • Complete research and development system for data acquisition, analysis, classification and neurofeedback.